Today's world is moving at a rapid speed and it's astonishing to see how technological advancement are impacting our lives. We are in an era where in every few days we see a new technological advancement. To cope up with this speed of growth and be at par with the technologies available we need to continuously upgrade our gadgets. Everyone would love to have the best gadgets available in the market but these gadgets are really high priced. We need to have a trade-off between the best technology and low price. Not everyone has a budget of Rs.30,000 for buying a phone. Most people like to have phone for around Rs.10000 which should have most of the high end features and functionality. Here are a list of few budget phones for rupees 5000-10000 which have features at par with the high end phones. 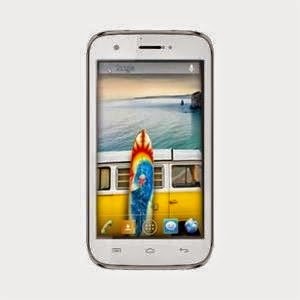 Micromax canvas lite A92 provides a really amazing experience for a regular mobile user. It has a Dual SIM card facility which most of the phones don't offer. It has 5 MP primary camera which is the best in this range. A good processor and 5.0 inch IPS touch screen makes it one of the best combination. 2. Nokia Lumia 520 - Nokia lumia 520 is one of the better phones in the sub-Rs.10,000 category. It is priced a bit higher than the Micromax canvas lite A92. 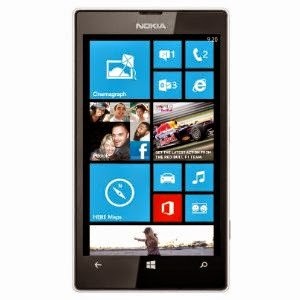 Nokia lumia 520 is a phone which is aimed at catering to the mid range smart phones market. This is one of the most affordable phones with high end features. The phone stands out from the rest of phones in it's class because it provides a Windows Phone 8 OS. Though android dominate the smart phone market but there are many who prefer having a windows phone because of the comfort and the brand name. It has 1 Ghz dual core processor and 512 MB RAM. It has a 5 MP primary camera which also the best in the class. It also supports HD videos hence one can record and store high quality movies. 3. 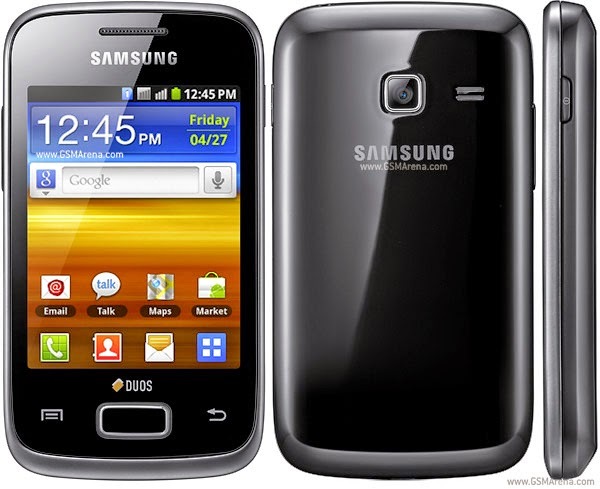 Samsung Galaxy Y Duos S6102 - This phone by Samsung is one of few phones which people may prefer buying in sub-Rs.10,000 category. In the mid range smart phones market, Samsung lags behind Micromax and other local mobile companies because they offer far too many options and better features. It is a dual SIM phone which is one of the most striking feature of this phone. It has a reasonably good camera with 3.15 MP primary camera. With 832 MHz processor and android gingerbread, it is not well equipped to compete with Micromax canvas lite or Nokia lumia 520 but it is available at lower price which works in it's favor. It has 3.14 inch capacitive touch screen and provides good connectivity features as it supports 3G, WiFi and Bluetooth. There are other good phones by Karbonn, lemon, Celkon, and Zen phones which provides trendy mobiles for 5000-10000 category. I have a suggestion. You should include the RAM along with the phone specifications. RAM is one of the important features of the phone. And I have seen that most of the low priced phones have low RAM, which is a major advantage. I think you should give more importance to this. Thanks Gaurab for the informative post but you haven't given Exact price of the phones. Very informative post Gaurab. I recently bought Asus Zenfone 5. Another smart budget phone. The micromax one sounds pretty cool Gaurab. I have never really fancied Nokia, esp with Windows it seems like they made the choice easier. I would rather go with something having an android support which is much faster.